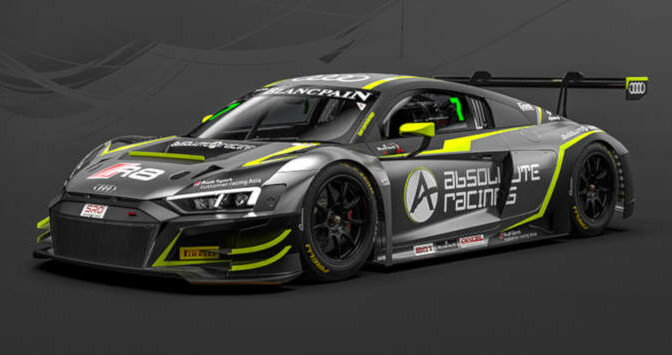 Absolute Racing has confirmed that two of Audi’s new-for-2019 R8 LMS GT3 Evos will contest Blancpain GT World Challenge Asia in 2019. The team has entered Audi’s previous-generation R8 LMS GT3 in Blancpain GT World Challenge Asia’s forerunner, Blancpain GT Series Asia, since the championship’s formation in 2017 and is now returning for a third consecutive season with two familiar names already confirmed. Absolute’s Pro-Am line-up of Chinese duo Sun Jingzu and Cheng Congfu first raced together in 2017 before the latter switched to partnering Martin Rump for a crack at this year’s overall title. 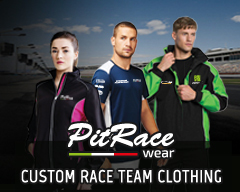 A victory and two further podiums ultimately saw them finish fourth overall and third in the Silver Cup. However, Cheng continued working closely with Sun throughout 2018 in his role as Audi Sport R8 LMS Cup driver mentor, which helped the latter to finish fourth in the one-make championship’s standings. Absolute will name its second driver pairing in the new year. “We are pleased that the successful partnership with Audi Sport customer racing Asia continues on Asia’s racetracks in 2019,” said Absolute Racing team principal, Ingo Matter. Absolute Racing’s entries conclude a busy week of pre-Christmas confirmations. Craft-Bamboo Racing has announced it will be running at least two Mercedes-AMG GT3s, while ARN Racing has switched to Porsche’s new-for-2019 911 GT3 R.
Craft-Bamboo and BMW Team Studie are also returning to the GT4 Asia class alongside a new-look GTO Racing with TTR squad. Further team announcements are expected early in the new year. Sepang stages the first of 2019’s six Blancpain GT World Challenge Asia rounds on April 6/7.